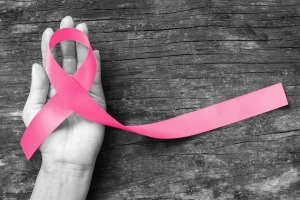 October is Breast Cancer Awareness month, an annual international health campaign organized to increase awareness of the disease and raise funds for research into its cause, prevention, diagnosis, treatment and cure. 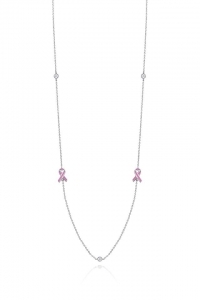 This month, Stones Jewelry is proud to partner with The Breast Cancer Research Foundation to be part of a cure for breast cancer. 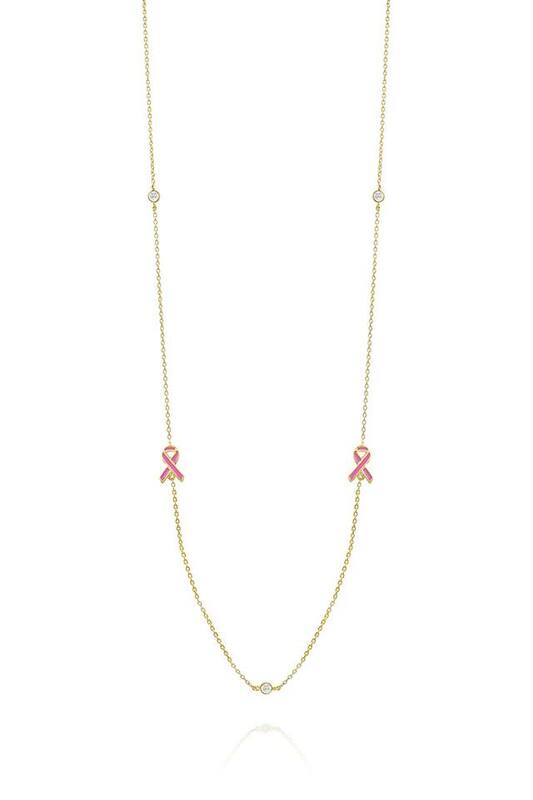 All October we will offer the lovely necklace pictured below in both yellow and white gold. 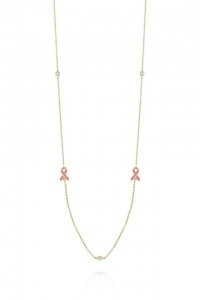 Proceeds from each necklace will support research to achieve a future beyond this devastating disease. To see these necklaces in person and to learn more about our efforts, feel free to stop in and talk with someone from our Stones Jewelry family. We look forward to seeing you, and are so glad that we can do something to contribute to these efforts.